Recent times have seen the Indian manufacturing industry metamorphose into a global force to reckon with. India's new government in Delhi is taking major steps to modernize the country, which include investing billions in its infrastructure and the "Make in India" economic aid program. 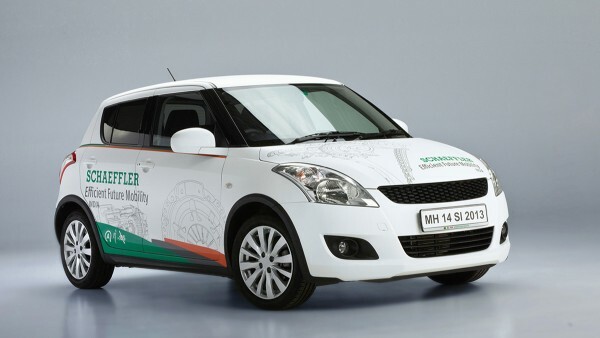 Schaeffler has been active on the Indian subcontinent for more than 50 years. Schaeffler India’s Industrial division caters to all major industry segments including: Motorcycles, Agricultural Machinery, Construction Machinery, Electrical Machines, Wind Power, Fluid Technology, Conveying Equipment, Industrial Gears, Mining & Cement, Power Generation, Steel, Textile Machinery, Machine Tools, Pulp and Paper. A new spirit of optimism has been running through India's economy. Government officials have once again confirmed their goal to strengthen the country's industrial sector. The aim is to increase the proportion of the gross national product made up by industrial production from 15 percent to 25 percent – the same value as Germany and a realistic target in the opinion of many managers and entrepreneurs. The fulfillment of India's vision of becoming a rich industrial nation is dependent on the establishment of a functioning infrastructure. The government plans to invest a total of € 900 billion before the end of the decade, chiefly in roads, energy supply, and education. This means working to overcome the existing obstacles to investments, such as the high level of bureaucracy that comes with employing personnel and purchasing real estate. If this is done successfully, the necessary investments can then go ahead for things like a continuous nation-wide supply of power to be implemented. Wherever investments are being made in infrastructure, it is almost certain that Schaeffler is making an important contribution: Schaeffler wheelsets are part of Delhi's new metro system, which brings newly-arrived airline passengers into the center of town in just 20 minutes – a journey that used to take an hour and a half by taxi. Major cities such as Pune (home of Schaeffler's headquarters in India) now have fully-asphalted roads, and the machines that made this possible also rely on Schaeffler bearings. 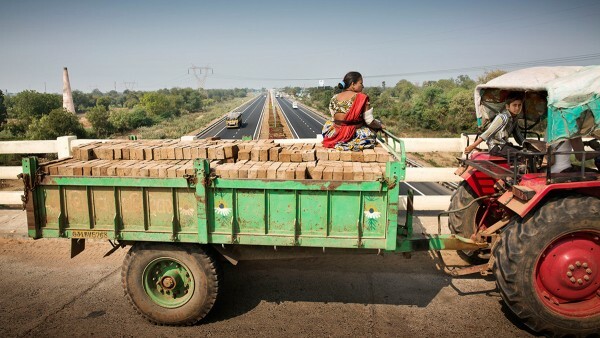 And that is not all: Long and difficult transportation routes mean that, at 13 percent, logistics costs in India are very high on the international scale, so a functioning network of roads is key to reducing these costs. The roads are ultimately the prerequisite for people to purchase more cars and motorcycles – equipped of course with Schaeffler bearings. With the local and global key accounts present in India, the new Government supports a strong development of Renewable Energies. Top priority is being given to wind power here, with turbines boasting a peak output of 21 gigawatts already installed on the Indian subcontinent and the addition of a further 15 gigawatts planned by the end of 2017 – all from domestic production. Schaeffler India offers a full range of main shaft and gearbox bearings for wind power applications. Large size bearings with up to one meter outer diameter are produced locally at the Savli Plant. With a population of more than 1.2 billion people, India is the world’s most populous state after China. If the gross national product is divided by the population, India is ranked 132 in the country rankings with a per capita income of 4,000 dollars. 5 billion passengers are transported by Indian Railways every year, which makes the company the world's largest public sector railway operator. The Indian car market is expected to grow rapidly. According to “Make in India”, the number of vehicles sold in 2020 will amount to more than 6,000,000. Talking to Dharmesh Arora, President and CEO of Schaeffler in India, about the significance of the Indian market and the importance of the Hannover Messe for Schaeffler and its Industrial Division. 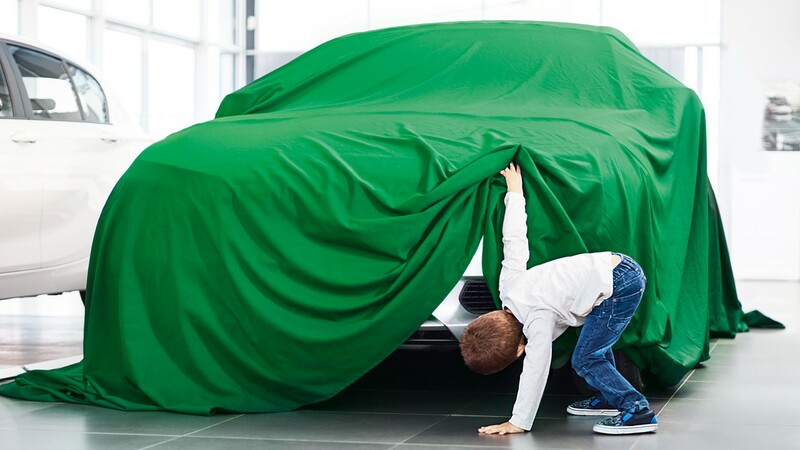 Schaeffler India offers advanced technology e.g. for large size bearings, Generation C-low friction ball bearings, X-Life bearings, and one way clutches – adhering to global quality standards. In addition, a strong engineering footprint with a comprehensive engineering capability has been built up. With more than 18 million new registrations every year making India the world's second-biggest market for two-wheel motor vehicles. Four out of every five ball bearings produced at the Savli plant will be installed in a motorcycle or motor scooter after being delivered. The demand is enormous. 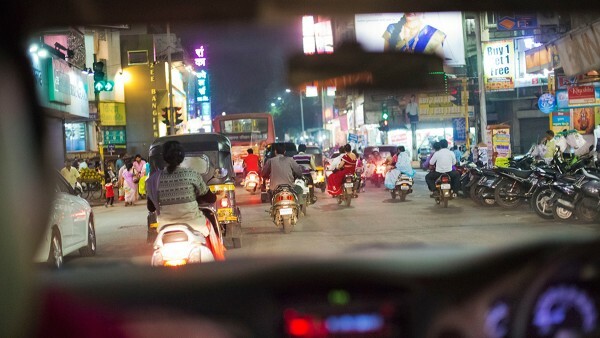 This is one reason why, since 2014, India has held worldwide responsibility within the company for all components used in motorcycles with an engine capacity of up to 150 cubic centimeters. With the development of an Engineering Hub for motorcycles < 150 CC, Schaeffler is working on a concept bike with new products such as Wet Clutch, One Way Clutch and Low Friction Ball Bearings. The main products currently manufactured by Schaeffler in India are clutches and engine components for the local market. 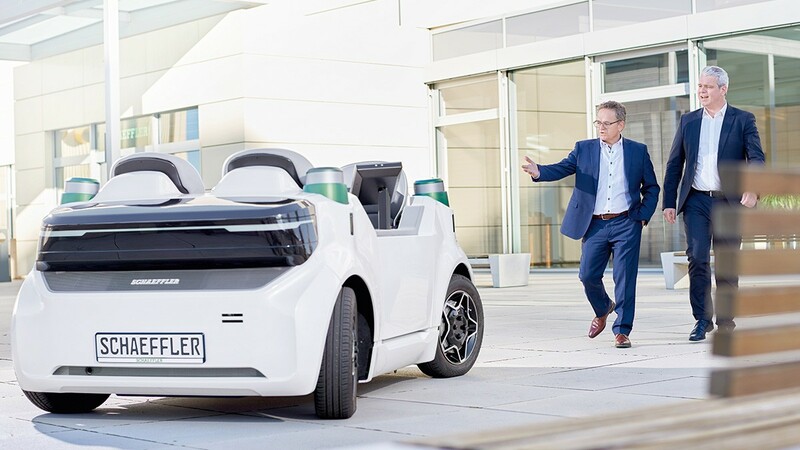 Schaeffler’s concept vehicle "Efficient Future Mobility India" bundles together a range of drive train technologies that allow a reduction in fuel consumption of up to ten percent. The demonstration vehicle is based on an economical small car with a manual transmission that has widespread distribution there. The technologies used here are selected to suit the specific features of Indian traffic: An automated clutch, for instance, is combined with a start-stop system to ensure comfortable driving in the continuous stop-and-go traffic of the country's major cities. The responsibility for the worldwide development of agricultural machinery in the drive power range up to 50 HP rests with India. 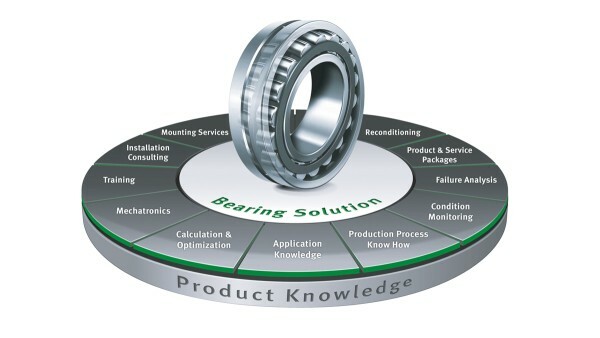 Schaeffler India has been a proud partner in this technical progress providing Indian industry with bearings of contemporary technology and global quality standards. The development of Engineering Hubs for Agricultural Machinery as well as for Motorcycle ensure customer proximity and the implementation of local demands. India's agricultural industry still only has a mechanization level of around 30 percent, with the remaining fields being worked by hand. Approximately 60 percent of the overall population is currently employed in agriculture. Schaeffler India has built up a strong engineering footprint with a comprehensive engineering capability. 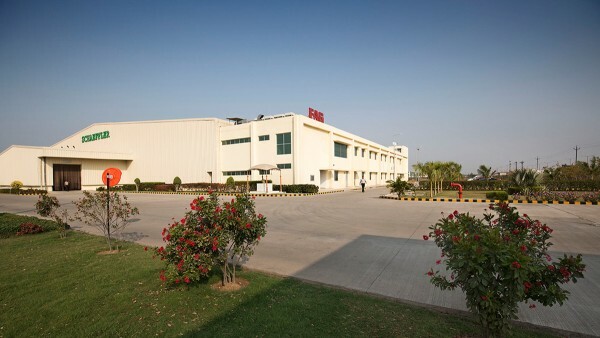 As part of the Schaeffler Global Technology Network, Schaeffler’s location in Vadodara has been awarded certification as a Schaeffler Technology Center (STC). STCs are local centers of technical expertise in the regions. With highly qualified engineers and a defined range of services Schaeffler is pursuing its requirements for offering the same high standards of customer support worldwide. Awarding the title "Schaeffler Technology Center" is the confirmation – after a comprehensive audit – that these high demands are being met.